Any account of the history of Jorgensen Laboratories would have to start with the company founder, Dr. Irvin Jorgensen. Dr. Jorgensen was a remarkable man who graduated, in 1943, from the Royal Veterinary College in Copenhagen, Denmark. He established a small veterinary practice in Denmark during the German occupation and later practiced veterinary medicine in Canada. In the mid-1950’s, he moved to the United States and finished his veterinary career in Minnesota. In 1965, he founded Jorgensen Laboratories. The company had its beginnings in the basement of Dr. Jorgensen’s home and in those early years, was mostly a large animal instrument company. As a practicing veterinarian in Europe and Canada, Dr. Jorgensen had become aware of certain instruments that were not yet available in the United States. He soon realized there was a demand for these products and he began importing these specialty instruments mainly from Denmark and West Germany. 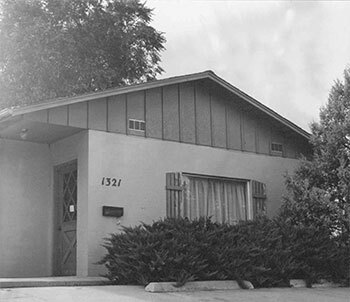 The company moved to Colorado in 1970 and was beginning to gain a reputation for hard to find high quality veterinary instruments. As a small company, Dr. Jorgensen recognized the importance of marketing his specialty instruments through veterinary distributors. Just as important as the quality of the product line, the role of the veterinary distributor was key to the growth and success of Jorgensen Laboratories. This remains true today. 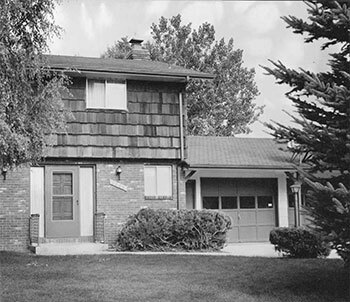 Nationwide distribution was established by Jorgensen in the 1970’s and the product line continued to expand. However, international communication was quite a challenge back then. International phone calls were very expensive and this was long before faxes and e-mails. Purchase orders and letters were sent to Europe on lightweight onionskin paper by airmail. Telex machines were state of the art and it was exciting when Jorgensen Laboratories got their first telex machine. Earl Sethre started his career at Jorgensen Laboratories in 1974. Besides Dr. Jorgensen and Earl, the company employed a secretary and two people in the shipping department. Dr. Hans Jorgensen came into the company in 1978. Hans graduated from the University of Minnesota Veterinary College and practiced veterinary medicine for several years after graduation. He gained large animal experience practicing at a veterinary clinic in Minnesota and later worked in a small animal practice in Denver. Dr. Norm Jorgensen came into the family business in 1986. Norm graduated from the Colorado State University Veterinary School and also practiced for several years after graduation. Norm’s large animal experience came from practicing as a veterinarian and calling on some of the large dairies in California. Eventually, he moved back to Colorado and worked in a small animal and equine practice in Denver. Jorgensen Laboratories and they emerged as a leading supplier of new and innovative products for the veterinary practitioner. Jorgensen began developing its own sales force in the 1990’s. The Jorvet sales force could not only detail sophisticated medical equipment, but also had the ability to provide the needed support and training of this new equipment to veterinary clinical staff. Today Jorgensen Laboratories works with every major veterinary distributor in the United States and Canada and has over 40 international distributors. Jorgensen has more than 70 employees including experienced veterinary technicians who offer valuable technical support and skilled sales representatives who work together with veterinary distributors to provide the highest quality instrumentation and the best veterinary equipment available for veterinary clinics worldwide. In addition to the veterinary technicians and outside sales representatives, Jorgensen’s dedicated office staff and warehouse staff complete the Jorvet team. This family business is positioned well for the future too. A couple of family members from the next generation have begun their careers in the company. Erik Sethre joined the firm in 2002 and Christian Jorgensen started in 2005. They bring with them fresh new perspectives, a strong commitment to family/ and company and positive energy to move the company forward. 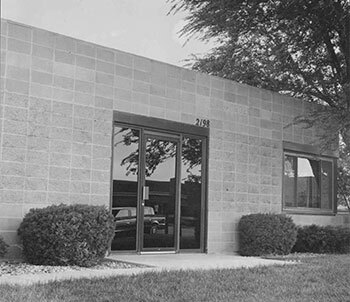 Over the years, Jorgensen Laboratories has helped to start a number of small manufacturers in the Loveland area. They have also been philanthropic minded and have made significant financial contributions through their Jorgensen Foundation to charitable organizations in the Loveland Community. 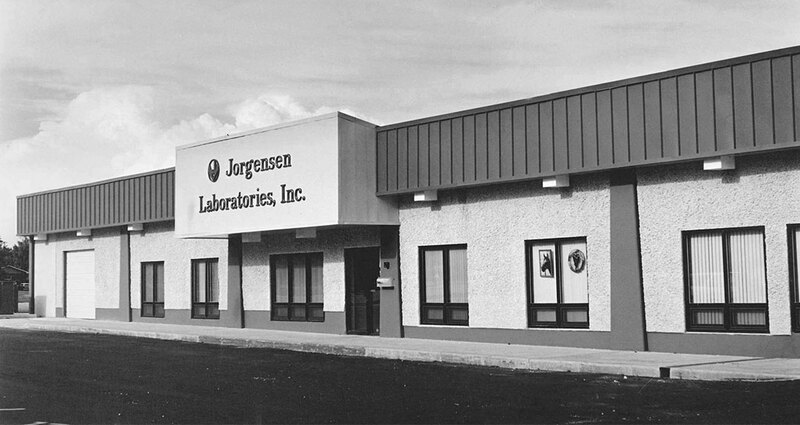 The employees and owners of Jorgensen Laboratories are proud of their success, legacy and achievements over the years and wish to thank the veterinarians and the distributors, who, in this partnership, have helped them to build a highly respected reputation in the veterinary industry.